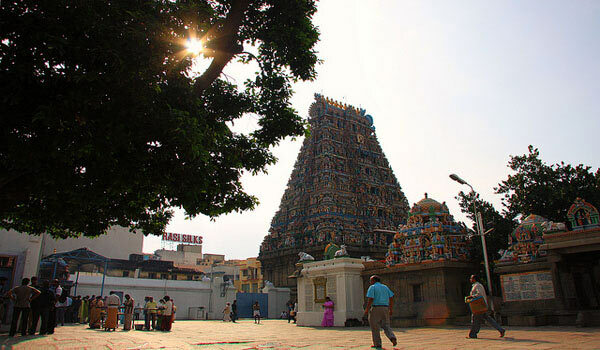 Chennai, the capital city of Tamil Nadu is a popular tourist destination and also an excellent hub for an excursion to many other tourist destinations of South India. 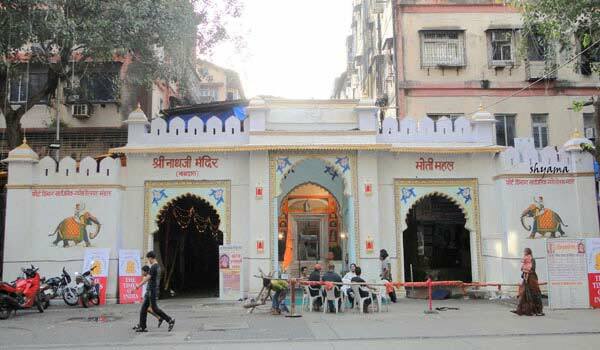 The city offers excellent accommodation for its visitors, that suits every budget. 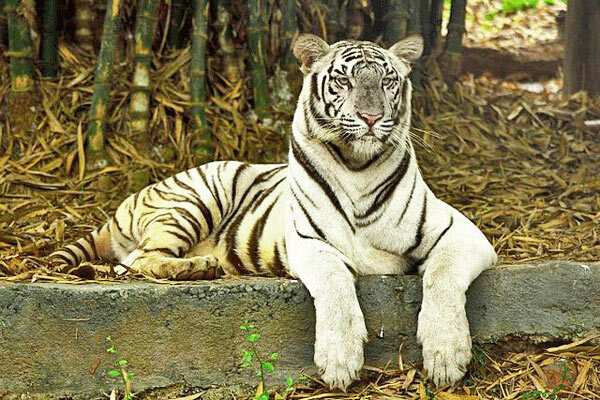 Leisure traveler can opt for its 5-star hotels, having world class facilities. 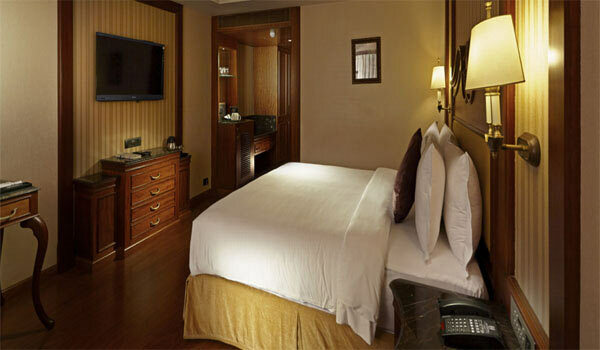 Park Hyatt Chennai, located in close proximity to the Central Business District, is a luxurious 5 star hotel, offering world class facilities to its guests. The hotel is highly preferred by high class business travelers for its convenient location, 9 kms away from the Airport and 11.5 km from the railway station, and excellent features. 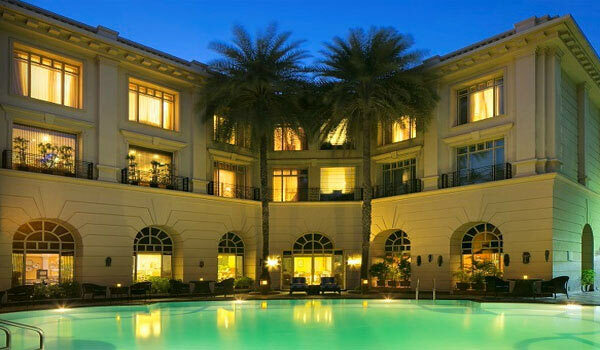 Located near the Chennai International Airport, ITC Grand Chola is luxurious hotel with all 5 star facilities. This 5-star property has a 24-hour business center and offers small meeting rooms, technology support staff, and limo/town car service. Apart from this, the hotel also has leisure features like Bars and restaurants, Spa and Sauna, hair salon and health club etc. 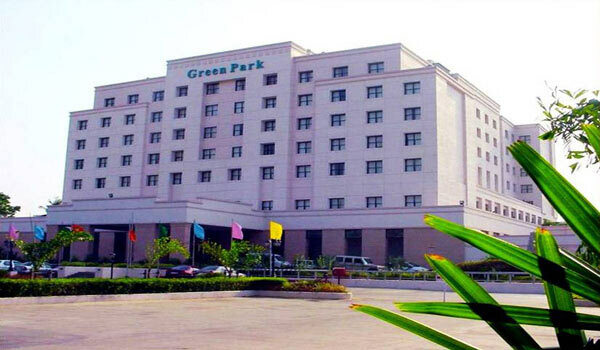 Green Park is one of the most visited luxurious hotel in Chennai. This 5 star hotel, located on the near N.S.K Salai, was the awardee of "Certificate of Excellence" for the year 2011 by Trip Advisor. 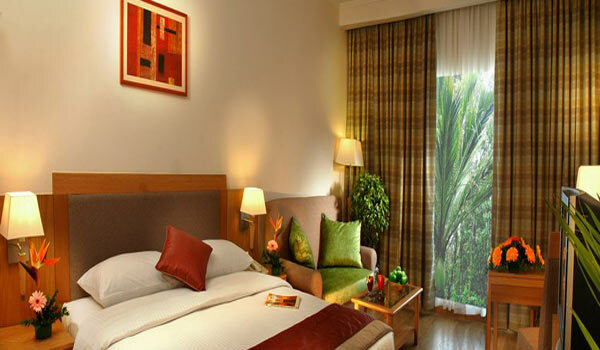 This hotel with high end business facilities also offer so many other leisure facilities that highly delights guests. 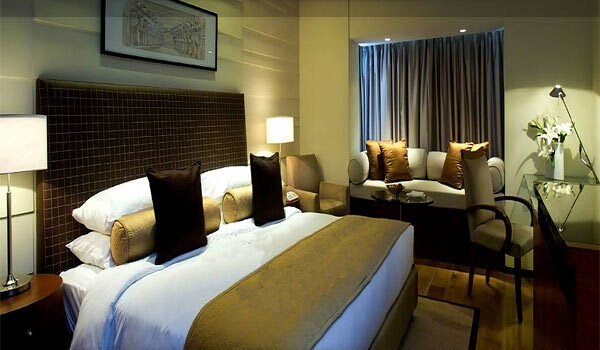 One of the first choice for global travelers, Hotel Hablis is an excellent 5 star hotel with all modern features. This hotel located on the Grand Southern Trunk Road, very close to the airport, is also highly praised for its tastefully decorated interiors, sumptuous cuisines, warm hospitality and its other leisure features, such as poolside barbeque, executive lounge, pub etc. 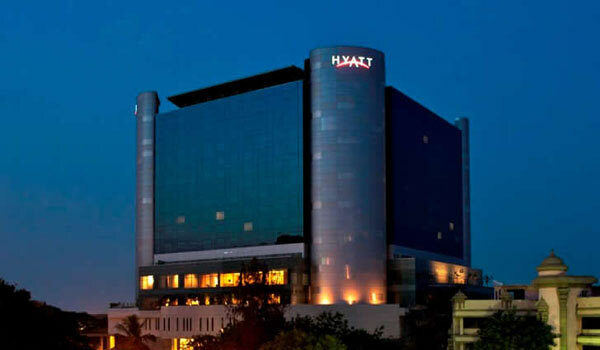 Located on the well known Anna Salai, in proximity to The Chennai Trade Center, Hyatt Regency Chennai is a premium 5 star business hotel that offers world class leisure and business facilities to its guests. Apart from its luxurious accommodation, the hotel also offers a wide range of dining facilities, that will thrill you for sure. Fortune Select Palms is an excellent 5 star hotel with contemporary design and decor. The luxurious hotel is strategically located in the IT hub at Thoraipakkam and offers unforgettable luxuries stay in the city in a traditional South Indian style. 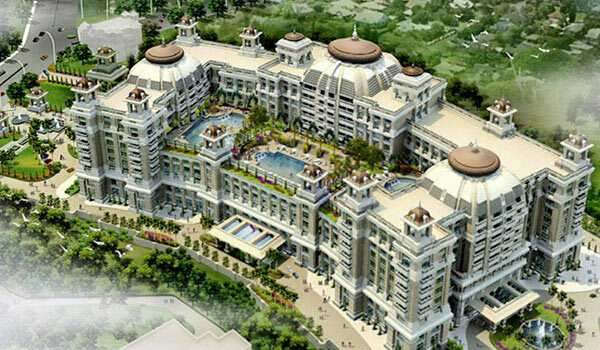 Excellent dining, business and recreation services are also being made available to its guests. Located near the Chennai International Airport, very close to Guindy Race Course, Hilton Chennai is a luxurious hotel with a convenient location and elegant 5 star features and facilities. The guestrooms and suites of the hotel are well spacious and equipped with all modern amenities to offer guests a classic stay. 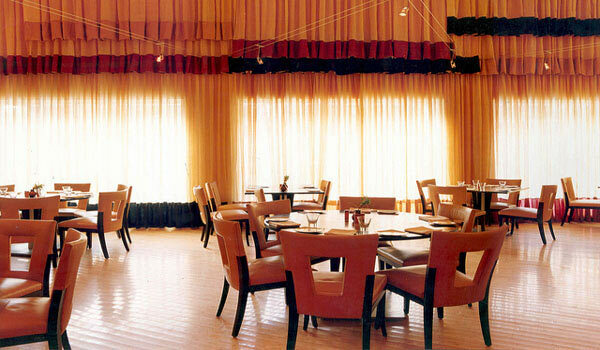 Hilton hotel also offers excellent business services, that highly delights business travelers. 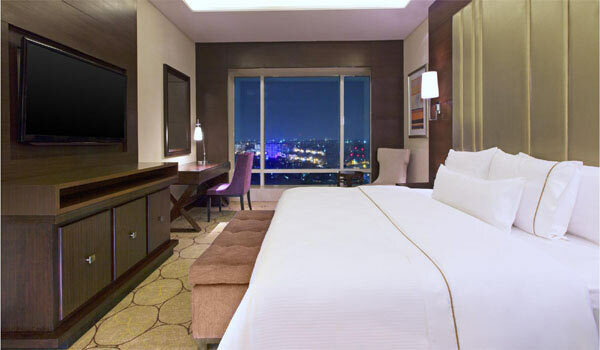 Radisson Blu Hotel GRT, conveniently located in St Thomas Mount of Chennai is a luxurious 5 star property that offer guestrooms with all modern amenities. Apart from this the hoel also offers guests with facilities like 24 hr dining facilities, multi gym, jacuzzi, pool side restaurant, hair salon etc. Taj Coromodel Hotel, a memeber of the world known Taj Groups of Hotels, is a unique fusion of South Indian and European style of architecture, that have uniquely designed and decorated guestrooms with all modern luxuries. 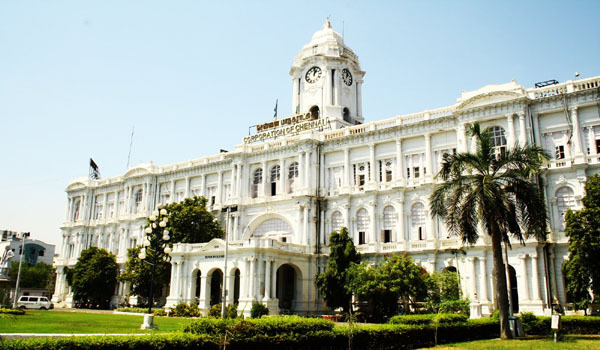 This hotel located in the heart of the city’s business and commercial district, also offers world class dining facilities to its guests that reflects a rich South Indian hospitality. 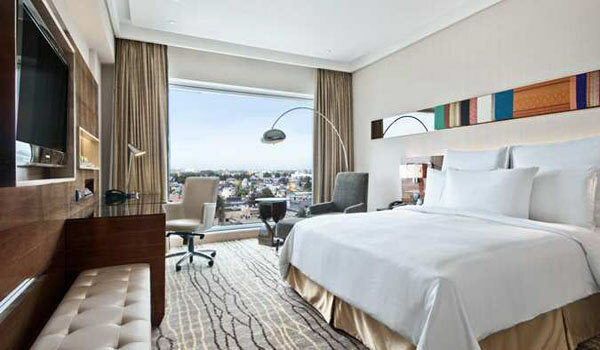 The Westin Chennai Velachery is a modern 5 star hotel that is well suited for business as well as leisure stay. Apart from its world class luxurious guestrooms, the hotel also offers high class dining options, recreation services and business services. 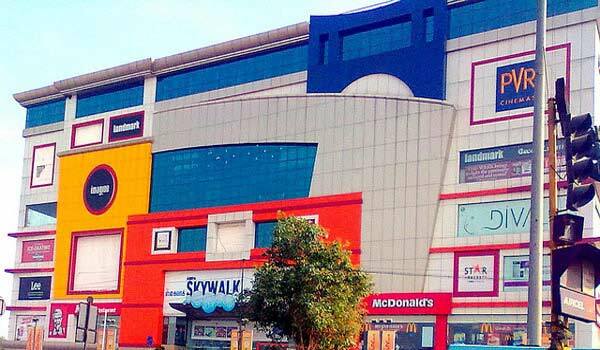 This hotel is conveniently located in Chennai’s Guindy neighborhood and have easy access to the major attractions of the city. 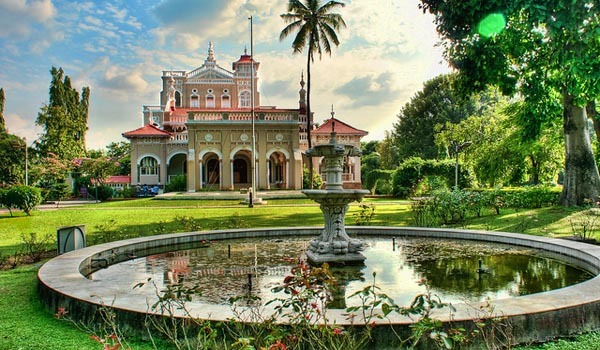 Help us to improve this article/list "Famous 5 star hotels in Chennai". We would be glad if you can comment below and provide your valuable suggestions and feedback. If this page about Famous 5 star hotels in Chennai have any wrong information/list or out of context content, then you can report us as well.